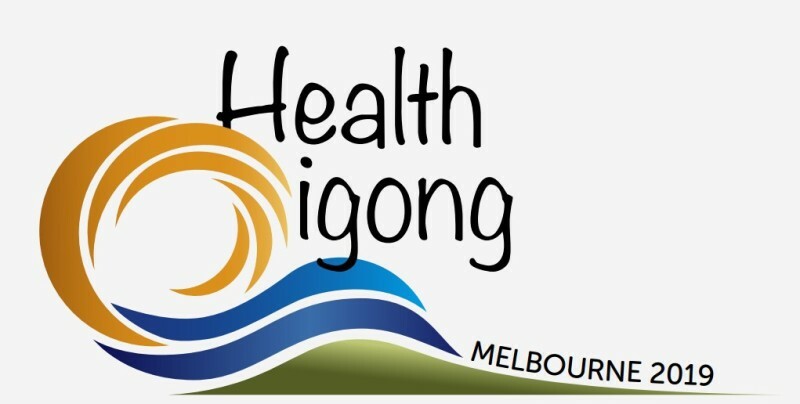 The word "Health Qigong" reflects the theme of the Event, and "MELBOURNE 2019" indicates the year and place. The stylized and graphic "Q" embodies the flowing and circular continuity of the Qigong form. And the "Q" consists of three colors that represent the characteristics of Australia's landforms: green, blue, and yellow Australia’s rolling green hills, deep blue sea, bright sun and the heat of the desert. The typeface for ‘Health Qigong’ reflects the relaxed, easy going attitude of the Australian lifestyle, consistent with the connotation of Health Qigong. The LOGO directly reflects the theme, information and features of the Event. It is simple, clear and generous.